Automatically enable IPv6 networking for all your orange-clouded websites. CloudFlare will listen to IPv6 even if your host or server only supports IPv4. You can toggle the orange-cloud status in your DNS editor. 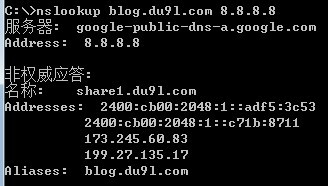 In safe mode, support will be limited to websites under ipv6.du9l.com.